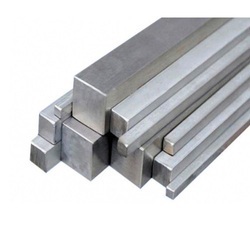 Prominent & Leading Manufacturer from Pune, we offer steel bright bars, case hardening steel bright bars and bright steel bar. 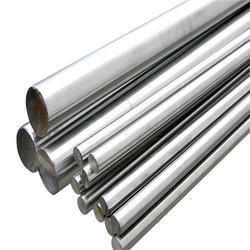 We are manufacturer of Bright Steel Bar. 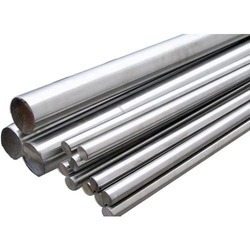 Looking for Steel Bright Bars ?